Show 572: World Tour – Canada & Opinions on Alejandro Escovedo. Many Americans are thinking a lot about Canada these days. So Jim and Greg take the Sound Opinions World Tour to Canada explore the music of our neighbor to the north. And we play our favorite performances by Canadian artists from the Sound Opinions archives. 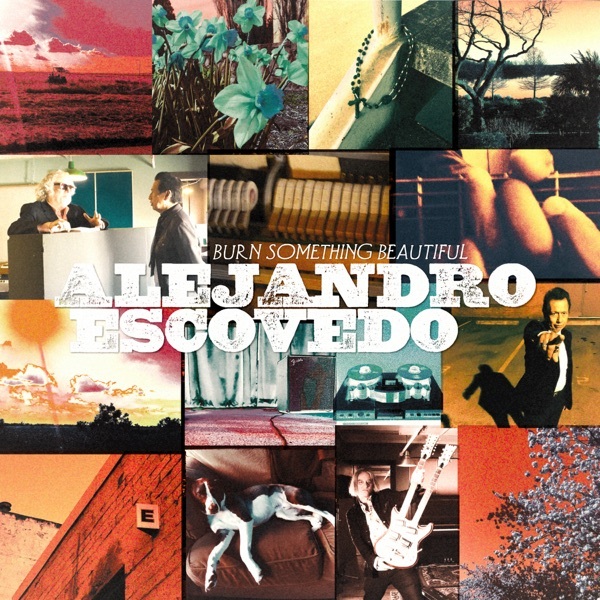 Plus, a review of the latest from Texan singer-songwriter Alejandro Escovedo. What better way to end a show about the music of Canada than bringing a track by a Canadian band to the desert island? This week, Jim chose the song "Hyper Faster" by the stoner metal band Sheavy. Sheavey was a band that came out of Newfoundland in the early '90s. They are recognized most for blending hard rock in the tradition of '70s bands like Black Sabbath and Deep Purple, with '90s flavored psychedelia. While the group sort of lost their way when their leader Ren Squires left in 2004, this 2000 song is peak Sheavy and a perfectly Canadian choice to bring to the desert island.